Welcome to the Patient Care and Education content area. As we begin our exploration of this content area, let's start with a basic definition. In terms of Radiation Oncology, what is Patient Care and Education? Patient Care is concerned with the diagnosis as well as radiotherapy treatment of patients with Cancer. Patient Education is the process by which Radiation Therapy health professionals deliver information to patients. In other words, Patient Care and Education involves how we inform as well as care for our patients. As a Radiation Therapist, you should be able to explain what Patient Care and Education involves. 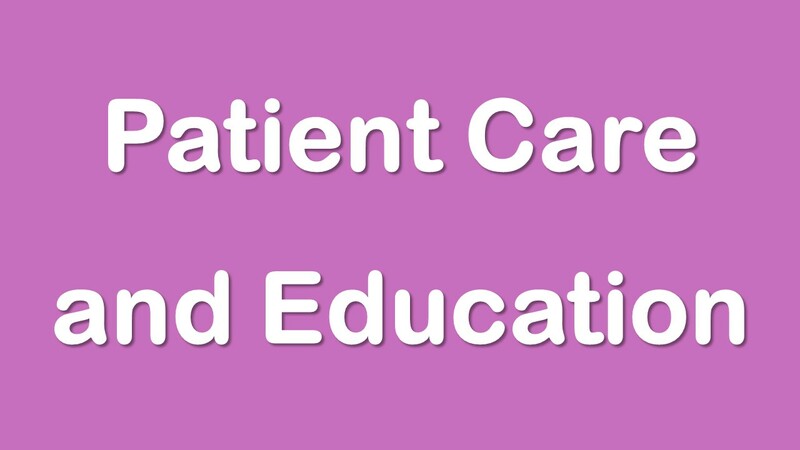 Share your knowledge about Patient Care and Education! Do you feel that you can enrich my knowledge about Patient Care and Education, please share it with me!